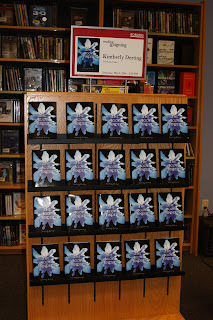 MY RELEASE DAY (in pics)!!! 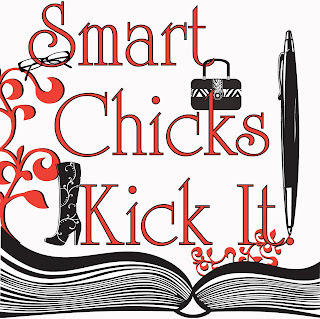 More Tour News: The Smart Chicks Are Kickin' It!!! 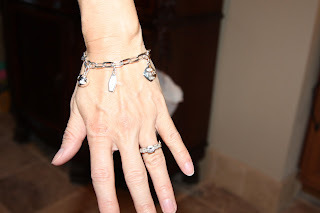 MEET KRISTIN WALKER, A Deb-Tenner! HARPER, HOW DO I LOVE THEE??? 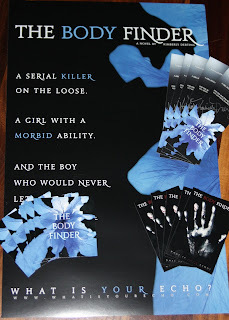 WANTED: THE BODY FINDER STREET TEAM! !